I grew up in a house where we were told to “clean your plate” and that didn’t mean scrape the leftovers into the trash then wash it. My mom was well meaning I am sure. She wanted us to be healthy and to make sure we were getting enough to eat. However, new research suggests that this mentality isn’t the healthiest for kids. According to obesity researchers, the United States obesity rate has more than doubled for preschoolers and adolescents and more than tripled for ages 6 to 11-over the past 30 years. Children who are overweight are at a higher risk for health problems. These health problems are often carried into adulthood. 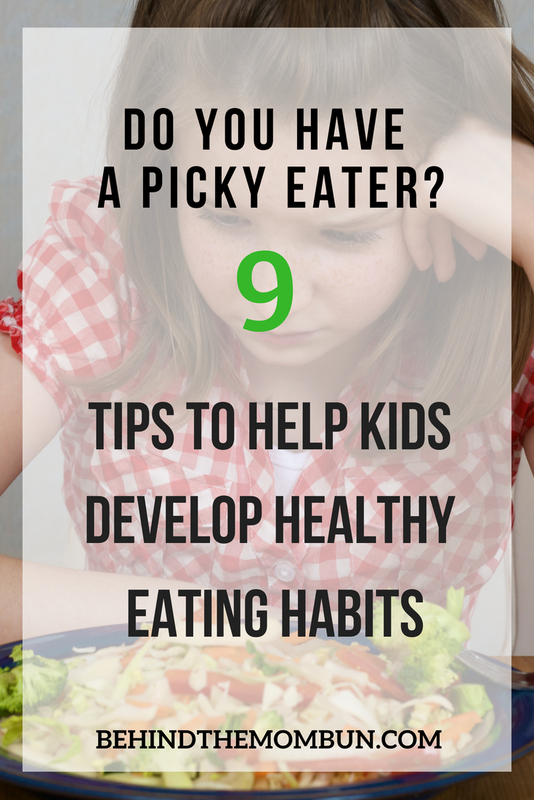 What can we, as parents, do to help our kids develop healthy eating habits? As always, you should consult your doctor and pediatrician first. He or she may refer you to a nutritionist that specializes in children if they feel there is a legit concern. Often times, slight changes to meals and mealtime are enough to get the whole family on a healthier track. It’s best to start young if you can. 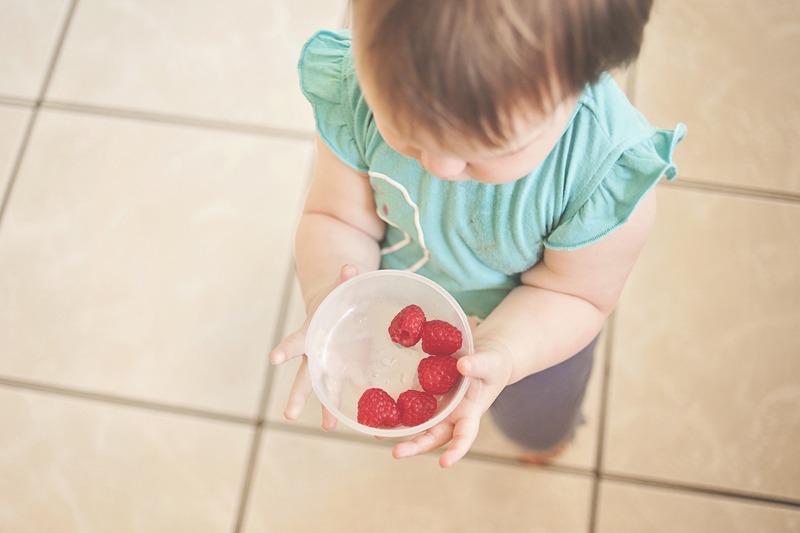 Baby-led weaning is an excellent way to introduce healthy choices to new eaters. If your kiddos are older, not all hope is lost. Tip 2: Meal plan with your kiddos if they are old enough. Get them involved in preparing the food. Tip 3: This is sometimes hard with young kids, but it is best if you can avoid using food as a reward or punishment. Tip 4: Be aware of portion sizes. Too much of a healthy food is still too much. Remind young children that when their belly feels full, they can (and should) stop eating. Don’t promise ice cream or desserts if they finish all their food. This could cause them to overeat in order to have the special treat they really want. Tip 5: Encourage water between meals and snacks. Being thirsty sometimes feels like hunger. Drinking more water isn’t just healthy for them, but it could also get them to the next meal. Tip 6: Figure out a way to sneak in those veggies. I am lucky to have a kiddo who LOVES all kinds of veggies. Even broccoli…YUCK. But some kids just don’t like vegetables or fruits. As parents, we have to figure out how to sneak them in. 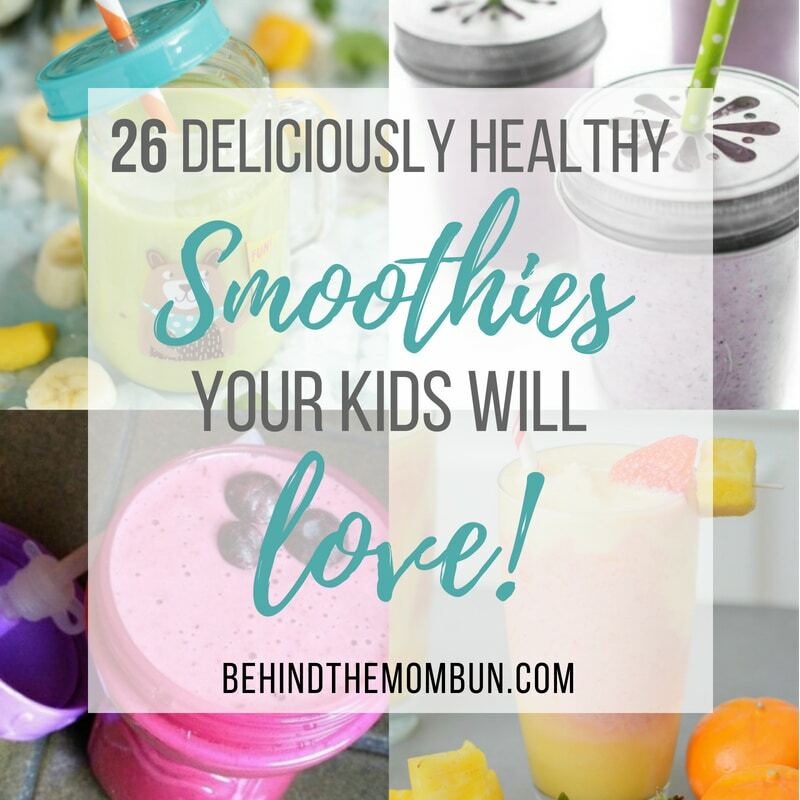 Making smoothies is an excellent way to get more nutrients in a child’s diet. Fruits and veggies in something that looks and tastes like a milkshake is so sneaky but so good. Try one of these delicious smoothie recipes kids are sure to love. Tip 7: Kids will watch you and will take their cues from you. Avoid saying you don’t like something (umm broccoli). You can just say something like, “Mommy doesn’t want that broccoli right now but thank you.”. Tip 8: Try to bake, broil, or grill foods whenever you can. The Instant Pot is a gamer changer for healthier cooking. 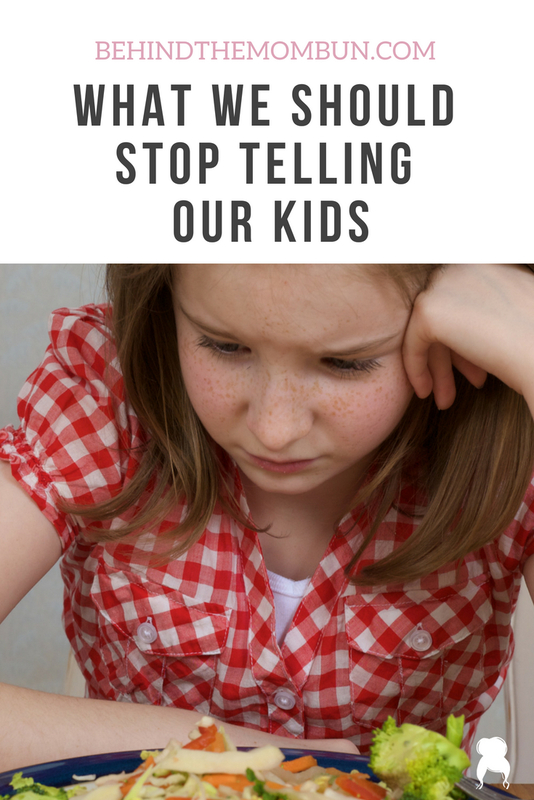 Tip 9: Listen to your kiddo. Don’t insist that they “clean their plate.” If your child has said they are full or not hungry, honor that. Wrap their meal up, and it will be ready for when they are.